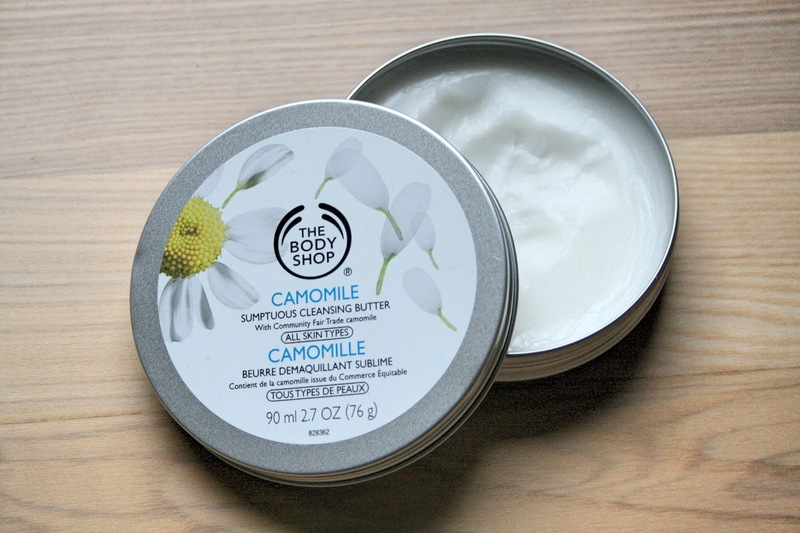 Cleansing balms have recently become THE product for removing makeup and cleansing the skin. They are efficient, easy to use and will make you feel like you are having a spa night at home. This is the first product I use in my nighttime skincare routine and I use it to remove all of my makeup and cleanse my face. The product is a solid balm, so you have to kind of dig in and scrape out as much product as you need. You will have to massage it in, to get the product to melt and do it's magic. I start by rubbing the balm onto my cheeks and then move up to my eyes, to loosen all the eye makeup and mascara. I then massage the product all over my whole face, being careful not to rub to hard around the eye area. At this point you are definitely going to look quite scary, with black mascara smears all over your face, but then just wet a face cloth under warm water and start wiping away the melted balm. Your skin will feel amazing and extremely soft and have no makeup leftover. You can also use this in the morning to break up any oils and dirt that might have surfaced during the night. After using this product I would recommend using some kind of toner to make sure everything is squeaky clean. Then move on to serums and moisturizers to rehydrate the skin. I recommend anyone trying out this product, no matter if you have dry, normal or oily skin. Acne or acne-free. Male or female. It's simply that amazing!